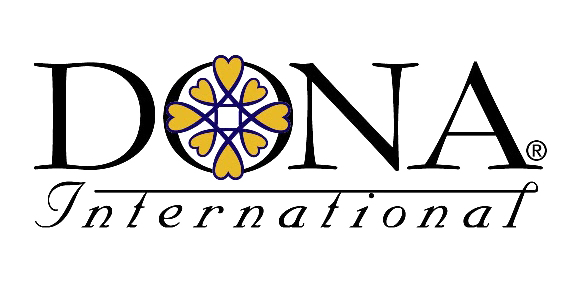 Kelly is the first male certified doula through DONA International in Canada. Click here for Birth Doula Services and Pricing. © 2018 Evolution Massage — All rights reserved. Web Design by Roddis Communications Inc.